Rye Smiles Wishes a Happy 239th Birthday, U.S. Navy! Today is a great day to give some well deserved attention to our proud U.S. Navy, and to the sailors who serve our country. I am especially happy to honor my father, retired CDR James O. Rye and my father-in-law, retired CDR John J. Dooley, both veterans of the Vietnam War. 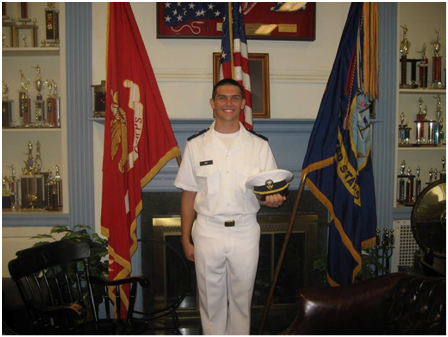 This year’s celebration of the Navy’s birthday is even more special to me as my son, Dean, is a Midshipman Fourth Class in the University of Virginia Navy Reserve Officer Training Corps (NROTC). Go Navy! !